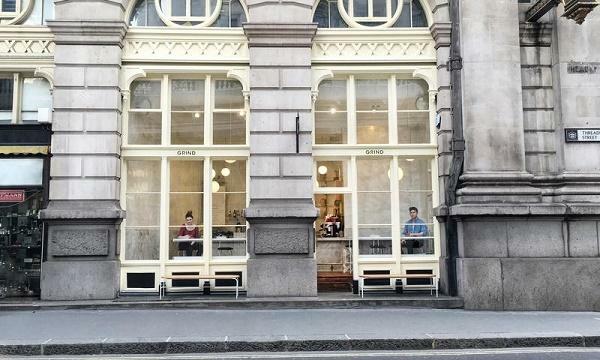 London coffee and restaurant brand Grind is set to open its newest outlet in Liverpool Street by April. The new location boasts three thousand square feet in size, and is expected to feature Grind’s all-day offer of coffee, food and cocktails. Grind is working with Melbourne-based architects Biasol on the design. The restaurant group expects the new site to be an "all-day destination" for customers in the city. “We’ve got a huge amount planned for 2019, and to kick things off I couldn’t be more excited to be announcing our first restaurant in the city, so close to our Shoreditch home. Broadgate Circle is a development of the highest quality, and somewhere we’ve wanted to be a part of it since it was first re-developed in 2014, and we’re thrilled to finally becoming a part of it,” Founder & CEO of Grind, David Abrahamovitch said in their announcement. 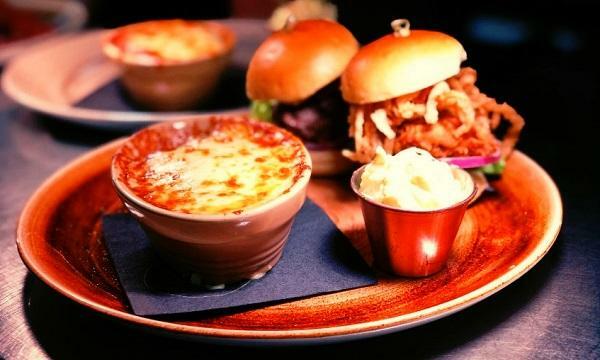 Grind Liverpool Street is the first of a number of key openings and announcements planned for 2019. Grind says they are seeking further prime locations in high footfall central London areas.